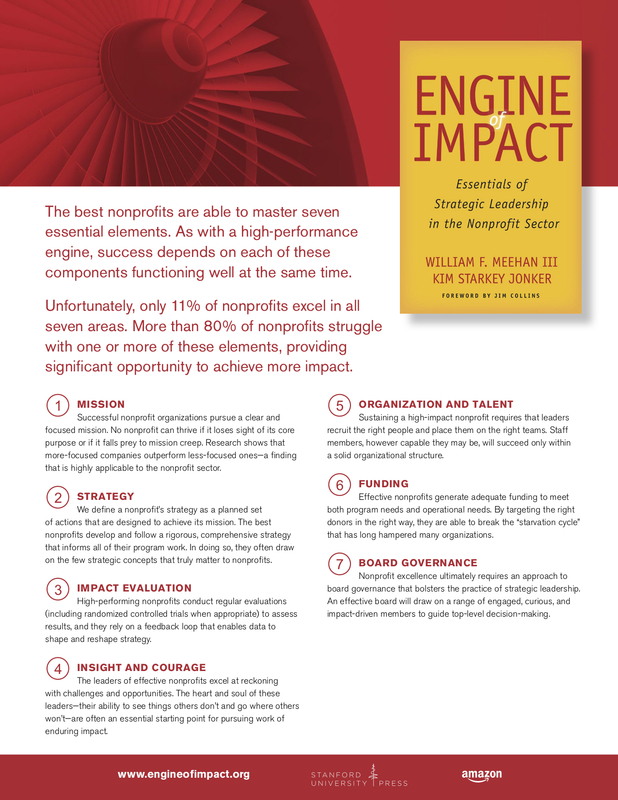 Thanks to Mario Marino and Leap of Reason Ambassadors Community, the nonprofit sector thought leader Beth Kanter received a copy of Engine of Impact. And she decided to review it on her blog. Kanter, author of widely read social sector books such as The Networked Nonprofit and Happy, Healthy Nonprofit: Strategies for Impact Without Burnout, calls the book “a great read, packed with insights as well as high level frameworks and practical applications” and suggests that it “should be on the holiday reading list” for nonprofit executives, board members, and donors. Read the entire post on Beth’s Blog.